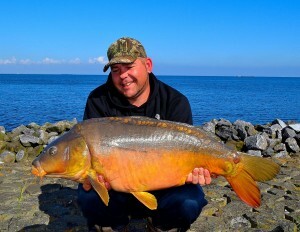 Hi all, I am Sebastiaan Schuurman 35 years old father of a beautiful daughter of 4 years old and I fish on carp more than 27 years and I live in Holland. 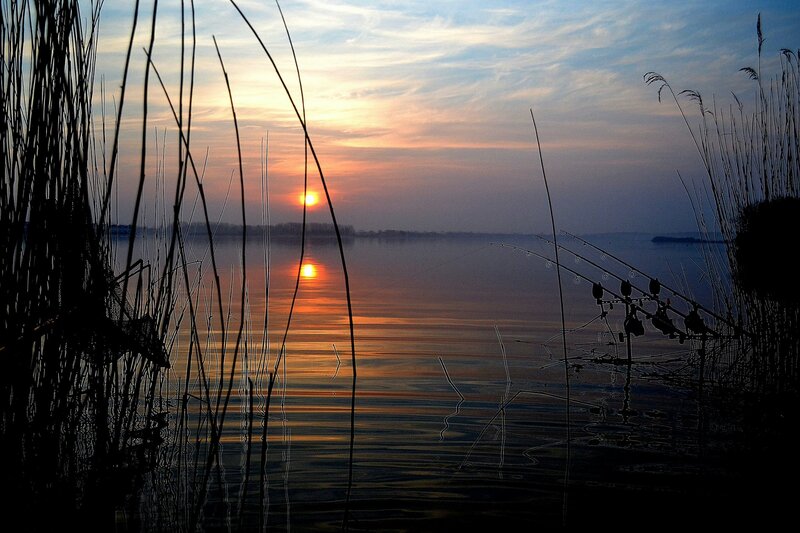 I get the most vibe out of fishing huge public lakes and I love the unknown in this huge lakes and the views you have on them . 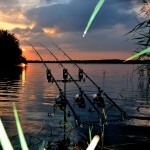 I fish true Europe and you can find me on the bank all year true. 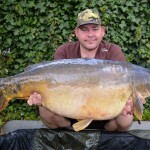 Bedside’s I write for International magazines I am also involved in making a lot of videos of my fishing and play in the last 2 dvd’s of Tony Davies Wild Carp and Pure Carp. 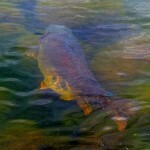 After being asked by Catch and release to wright on a regular base for them i gave them a big yes. I am always busy with carp related things from rigs, systems and how to approach different type of lakes and do a lot of research on how all our systems react underwater. 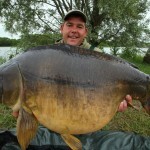 Like I said I love to fish huge public lakes and also love to fish a private venue now and a then . 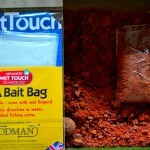 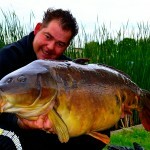 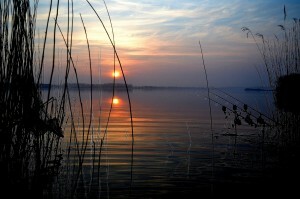 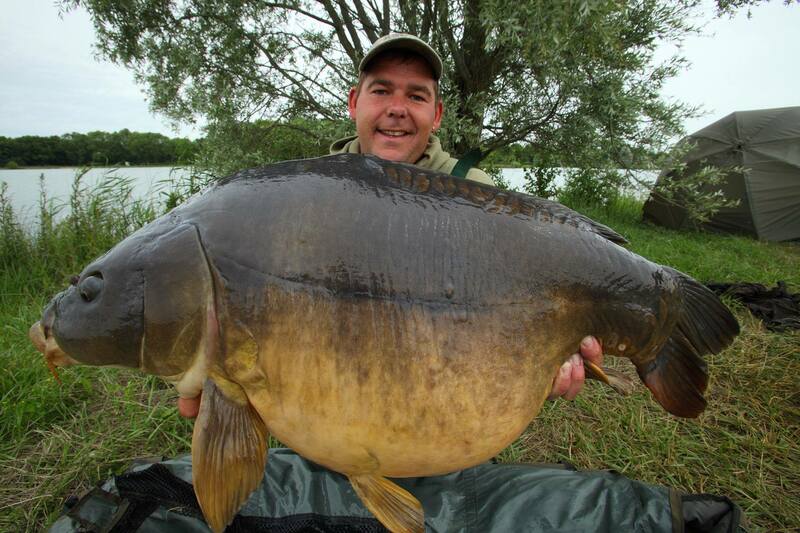 So from now on I will take you with me in Seb’s carp fishing adventures exclusive for catch and release all year true. 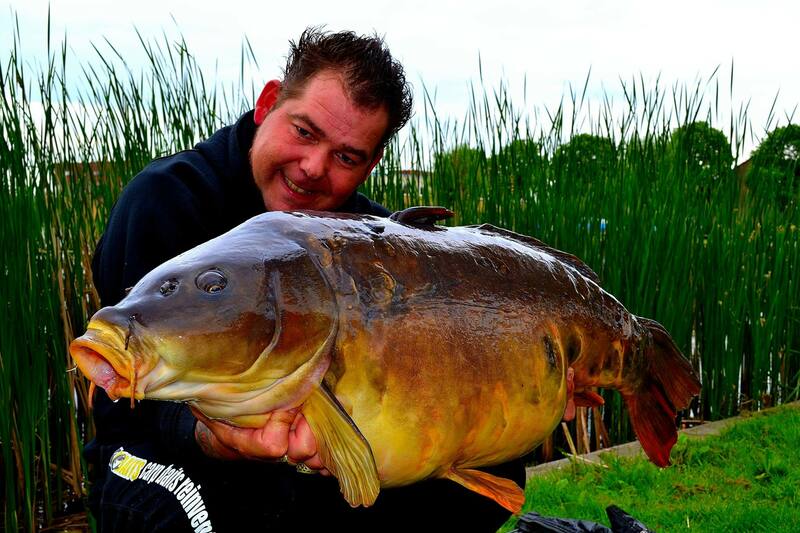 Autumn glory with the inline bungee lead system.